Much of the media attention surrounding bitcoin exchanges has focused on the larger global players, as they are the endpoints that have the majority of bitcoin’s trading volume. This was satisfactory in the early days of bitcoin, as global price discovery was the driving requirement – but now there is a growing need for in-country exchange transactions, due in part to prevailing regulations. A primary example of this can be observed by analysing the role of Coinbase. With a US-only customer base for buying and selling bitcoin, Coinbase is the leading domestic exchange in the United States. If you sign up, your account identity is closely integrated with your bank or credit union for superior ease-of-use. However, Coinbase is not really an adequate exchange for bitcoin price discovery as its bid-offer spread is derived from wholesale partners, like Bitstamp. Also, Coinbase trading participants are confined to a single region, which reflects the demand and supply from that region only. Price discovery and adoption operate as two separate functions within the global bitcoin ecosystem. The additional effort involved in establishing international exchange accounts may yield improved pricing, but at what cost? Local country exchanges are simpler to use and they meet the needs of most local bitcoin traders. The larger international exchanges that provide two-way price quotes and accept deposit and withdrawal requests from around the world will always be around. I predict that they will evolve into wholesale liquidity providers performing more of a clearinghouse role for the regional and domestic bitcoin exchange houses. Overall, global price discovery will be maintained. Now, when we look at the local country exchanges, the precise role becomes slightly different: it becomes less about price discovery and more about ease of exchange and facilitating adoption. One doesn’t go to a broker on the worldwide interbank forex market when they want to exchange pounds for dollars, they simply go to a local bank or airport currency kiosk. Increasingly, the ATMs in airports provide the best overall exchange rates for national currencies. 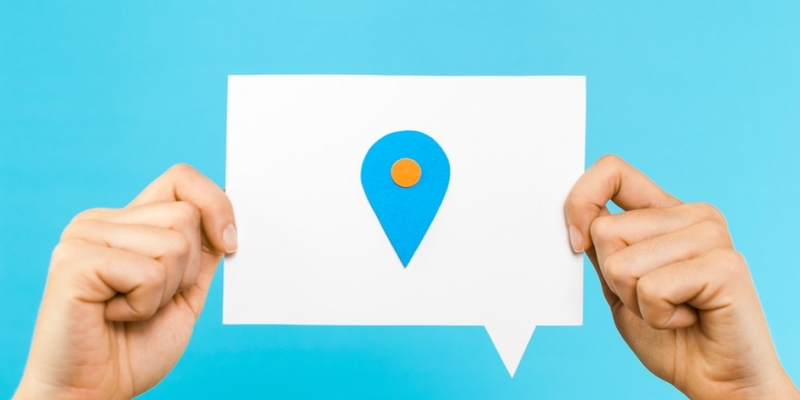 Similarly for bitcoin, users will tend to stay local even if that means paying a slightly higher price and commission. And, until bitcoin merchant acceptance is widespread, the localized exchanges and bitcoin ATMs provide an excellent way for global bitcoin travelers to acquire the necessary amount of local currency. For example, some local bitcoin exchanges in Sweden have been setting up reputable physical offices for face-to-face exchanges. Regarding person-to-person exchanges arranged at selected meeting places, I have written about LocalBitcoins.com before. They offer an incredibly useful service which will complement, and in many cases precede, local bitcoin exchange companies. The marketplace for bitcoin exchanges is rapidly maturing and taking on a more specialized and local role with specific features and languages. Depending on the jurisdiction, we will see things like Bitcoin ATMs, LocalBitcoins.com directories, and physical bitcoin storefronts. Throughout all of this, the online bitcoin exchange will operate in the local language with tailored integration into that country’s financial institutions and payment methods. In the Netherlands, the domestic Bitonic.nl exchange operates much the same as Coinbase with simple integration into a customer’s bank account. With just 10 major banks in the country, Dutch company Bitonic can link with all of them by just going through the iDEAL e-commerce payment network. 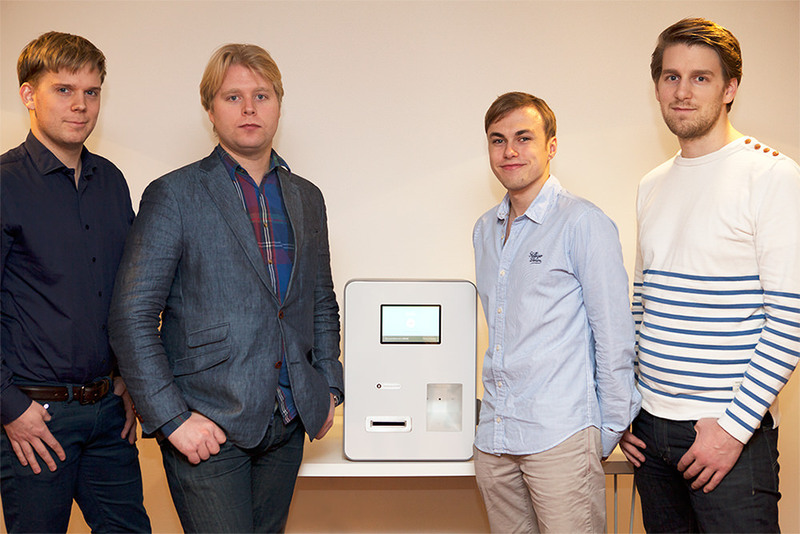 A bitcoin ATM bought to market by Safello. In Sweden, the country boasts at least four domestic exchanges that cater exclusively to the Swedish market for bitcoins, including btcx.se, Safello, Kapiton, and FYB-SE. Recently in India, it came to light that a burgeoning entrepreneurial class was driving bitcoin adoption in that country with domestic exchanges like buysellbitco, Unocoin and INRBTC, BitQuick.in. Hong Kong has probably seen one of the most rapid increases in bitcoin exchange activity. Outside of mainland China, Hong Kong operators enjoy access to a leading financial services center prompting many to speculate that it could quickly become a digital currency trading hub and pave the way into China. Both Bitfinex and ANXBTC are based in Hong Kong. These are the types of exchanges that will be driving bitcoin forward in the developing world. Many of them are not really known outside of their local regions but they represent the trend unfolding in bitcoin trading volume where domestic retail exchanges cater to local needs and the global exchanges operate at the wholesale level. The allure of the vast global remittance market has attracted entrepreneurs for years and the dream is slowly being realized as centralized and legacy infrastructure gives way to multiple bitcoin endpoints. We may not even notice the new network being built, but cross-border transactions in bitcoin operate on a 24-hour basis and they don’t require permission. Soon, the domestic bitcoin exchanges in your country will start to seem as ubiquitous and pervasive as petrol stations or mobile phone stores. That will be a truly global network. The ultimate victory comes when received bitcoin is held and spent, not exchanged.